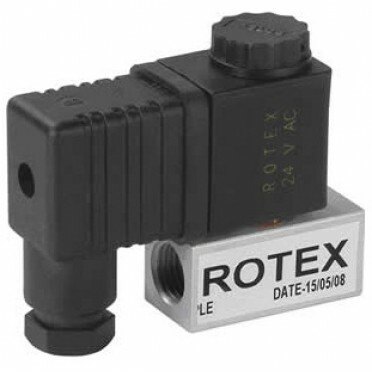 Connection Type : G 1 / 8"
Features & Specifications :Akari 2/2 Way Stainless Steel Diaphragm Valve 2" 2S500-50Size : 2 Inc.. Features :5/2 Spool Type Double Solenoid Valve VAD114Mounts in any position.Solenoid cover can be tu.. Features :Mounts in any position.High performance PTFE Glydring seals.Solenoid capable of turning 36.. Features :Ideally suited for spring return actuator.Low cost economical model.High pressure up to 15.. Features :Ideally Suited for Spring Return ActuatorExhaust purged into Spring ChamberHigher Flow for..